Director Sam Mendes will assemble the main cast members in late November for a table read-through of the shooting script at Pinewood, reports the Daily Mail (UK). Location shooting will take place in Austria (replacing Norway), a car chase in Rome, and a possible sequence in Morocco. 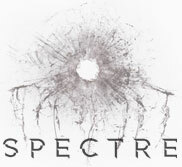 Pinewood Studios in England will once again be home to 007 for studio filming. 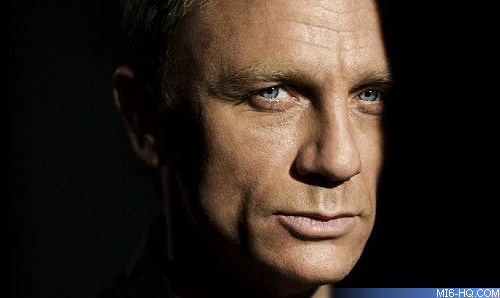 Bond 24 is still scheduled for release on October 23rd, 2015 in the UK.